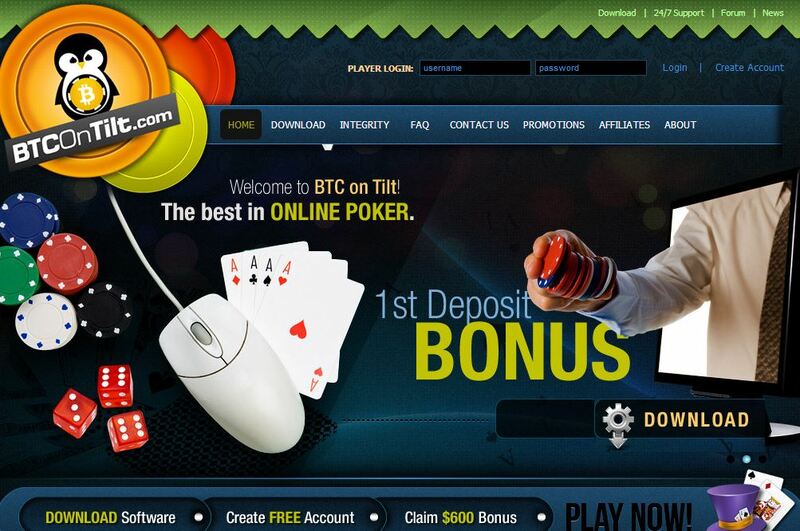 With the rise in popularity of poker rooms that are powered by the virtual currency Bitcoin, BTC on Tilt was quick enough to join the catalog of Bitcoin betting sites that offers poker gambling products and services online. Armed with the innovative features of Bitcoin betting, this online poker room has managed to make a name in the industry and continues to encourage avid online poker players to put their winning skills and funds at stake. Check out the outstanding points that make this poker room a must-play, especially for poker enthusiasts. For an online poker room to truly captivate the interests of every player is to give them several options of games to experience. In the case of BTC on Tilt, it showcases a wide range of poker variants, namely Texas Hold’em, Omaha, Omaha Hi-Lo, 7 Card Stud, and 7 Card Stud Hi-Lo. Based on these games, it is already clear that online bettors will have a blast playing these during their gambling sessions. What is even more fun and exciting is the fact that players are provided with numerous ways to enjoy these games through the availability of different limits and rakes. This Bitcoin poker room offers a fantastic set of bonuses and promotions that are guaranteed to make everyone’s betting experience more convenient, thrilling, and rewarding. For instance, players who make their deposits on their account will be awarded free bitcoins, which can be used in future betting sessions. Moreover, players can also receive more rewards through the referral program. In most traditional online casinos, a total of several days, which can lead to weeks, must be observed before the players receive their withdrawals. However, here on BTC on Tilt, cash outs can be received instantly, provided that the total amount of withdrawals are less than 20 BTC. Withdrawals of more than the specified amount, however, may take a few minutes or up to hours to be processed and delivered to the player’s Bitcoin wallet. Meanwhile, depositing funds into the account has never been easy. By simply copying and pasting the provided wallet address of the poker room, players can easily transfer their bitcoins, which will be processed in about two to five minutes. 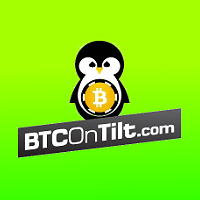 BTC on Tilt presents interested online Bitcoin poker players an array of options to play poker with Bitcoin. For one, bettors can play poker games through a free account. Second, they can also opt to enjoy as many poker games online or through the software that can be installed on any computer. Through these several ways to challenge other players in a round of poker, Bitcoin players in this betting site will absolutely enjoy the flexibility and excitement it offers.